Welcome to the TXVHFFM RFProjector portal! 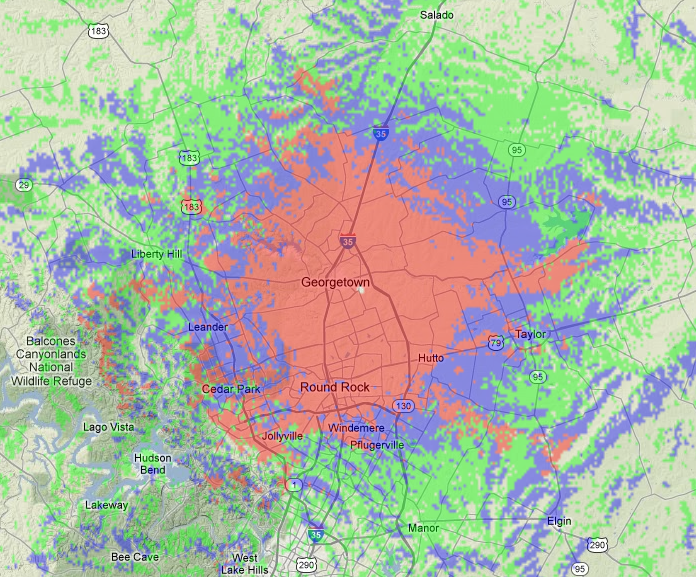 Here you can log in and renew your repeaters with the Texas VHF-FM Society. Utilizing the Longley-Rice pathloss model soon RFProjector will not only be able to coordinate repeaters based off a minimum clearance distance, but also automatically detect potential interference. The screenshot below is an example of this technology currently in development. Index ... Page loaded in 0.00462 seconds.